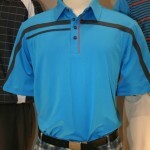 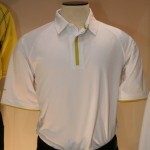 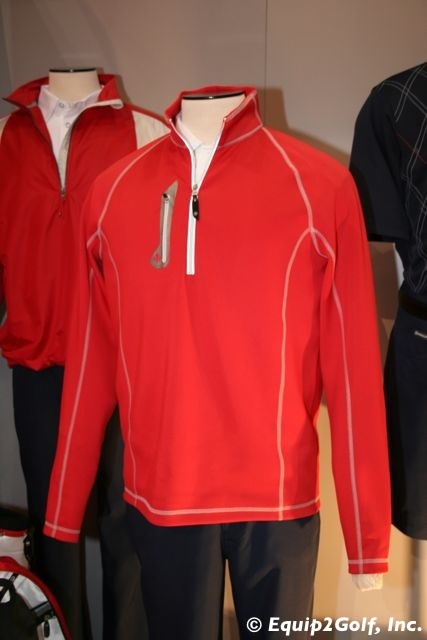 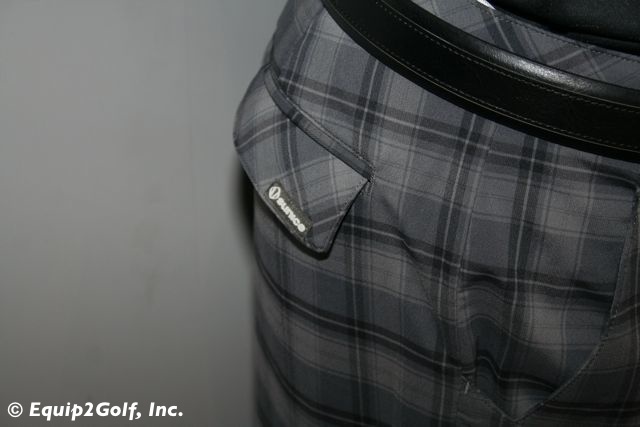 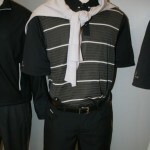 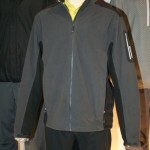 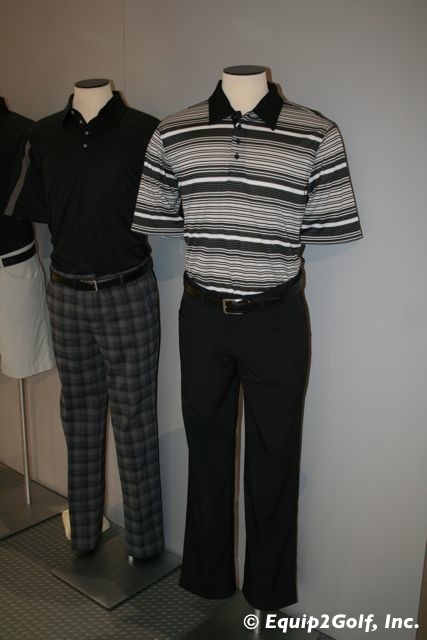 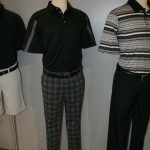 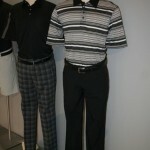 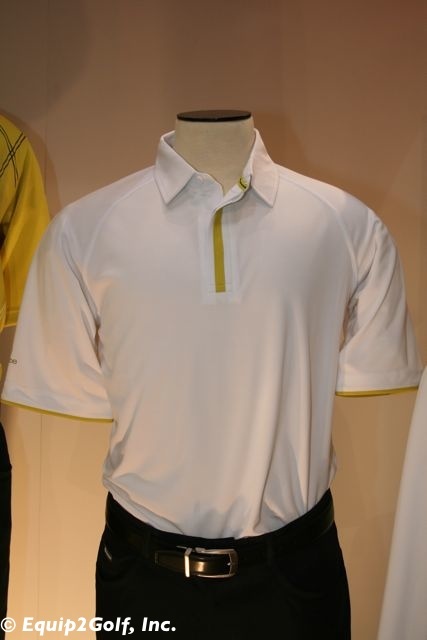 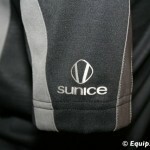 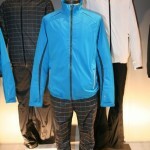 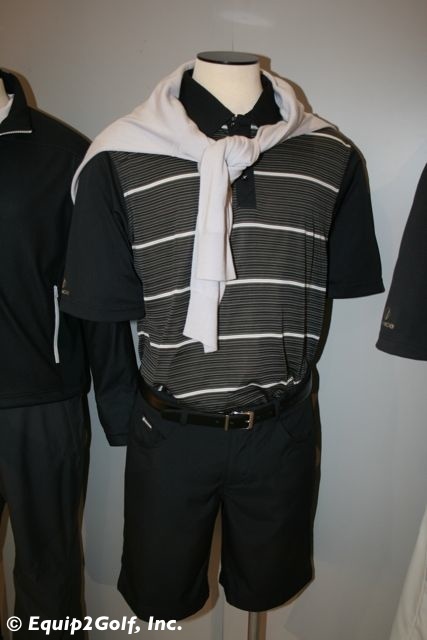 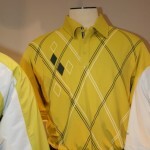 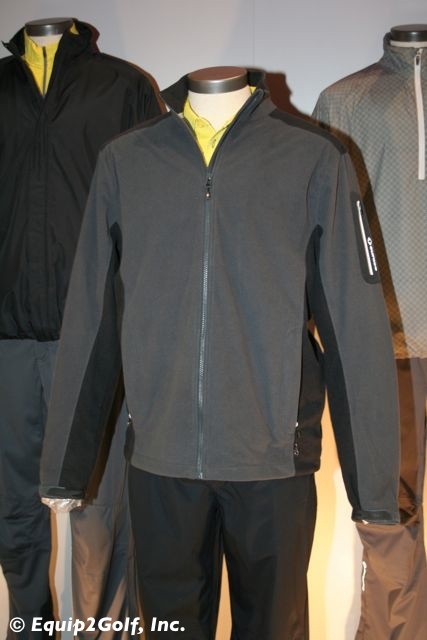 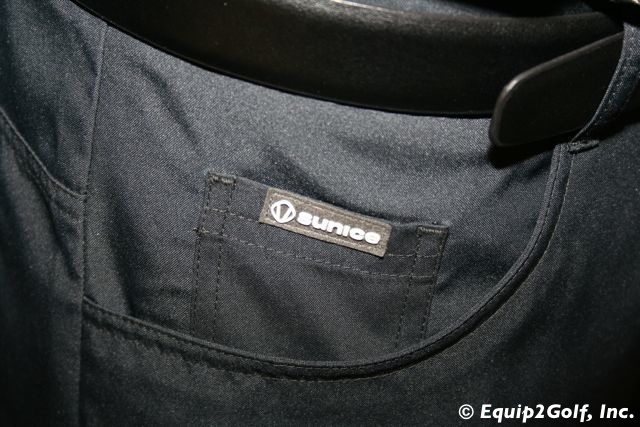 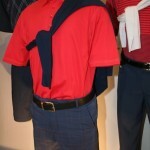 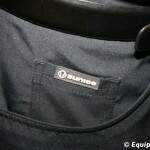 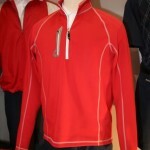 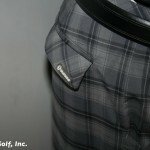 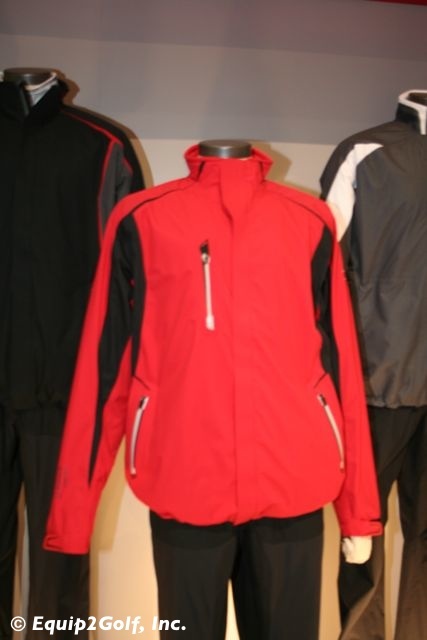 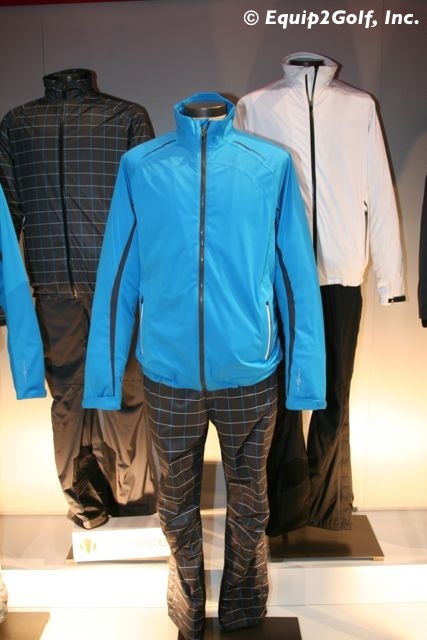 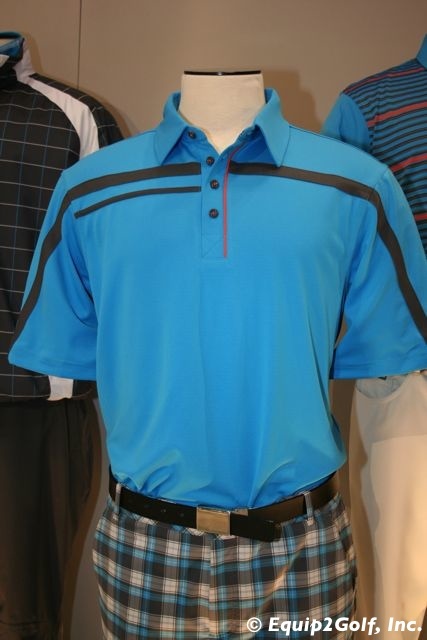 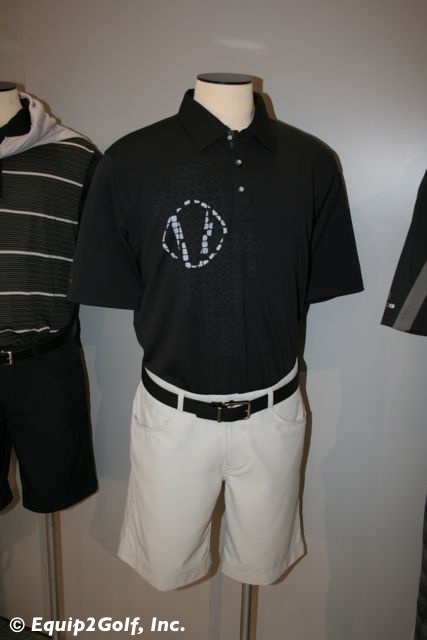 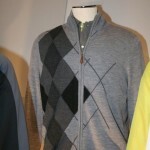 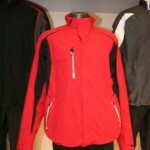 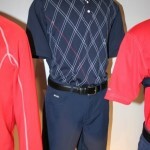 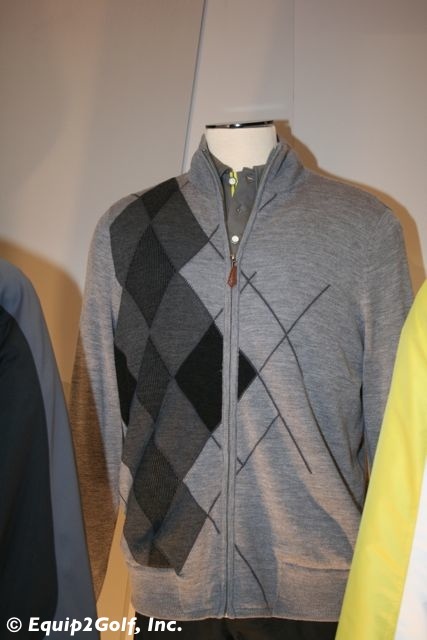 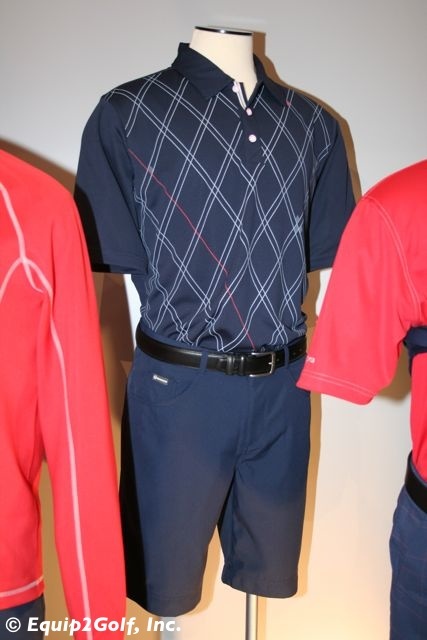 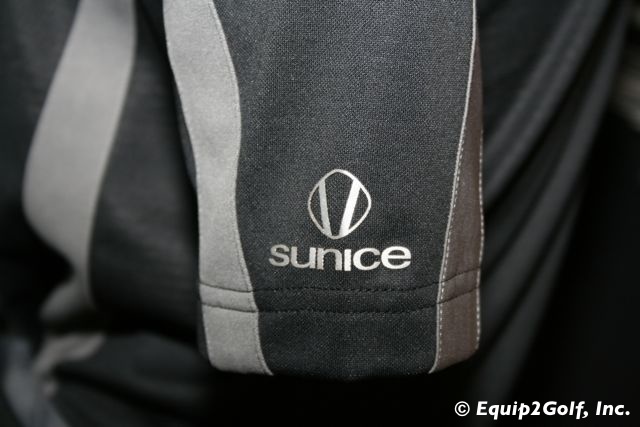 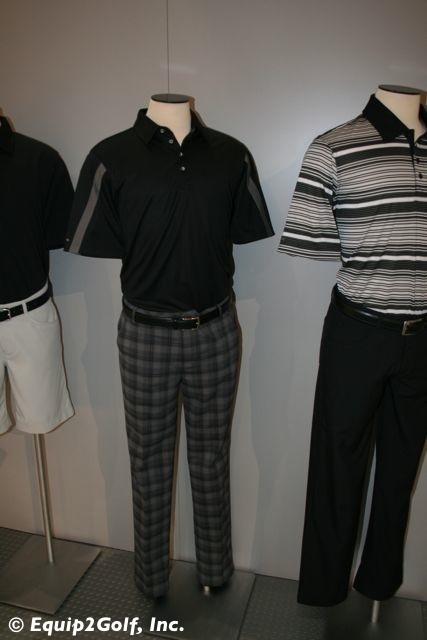 Need to Know: Sunice extends their performance apparel line to include polo shirts, pants, shorts, and sweaters; the apparel features X-static technology which has silver at its core; silver is recognized as one of the most natural and effective anti-microbial agents in the world; additionally also has great thermo regulating, anti-oder, and anti-static properties; Sunice is an apparel brand to watch for in 2012 due to their incredible attention to technical detail and their increased presence on the PGA Tour highlighted recently by Sunice Tour Pro Mark Wilson winning the Humana Challenge for his third victory in the past year. 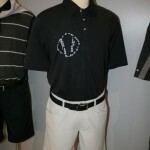 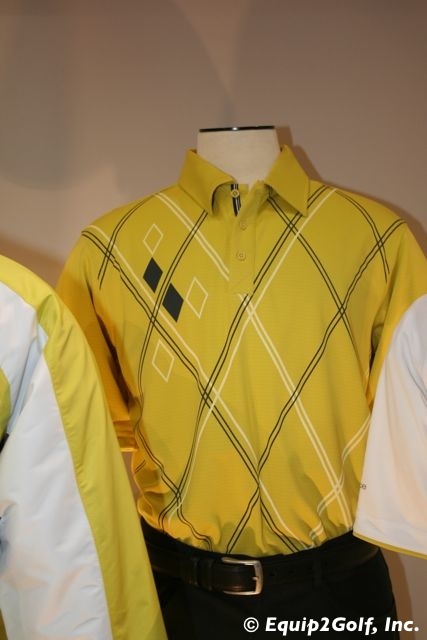 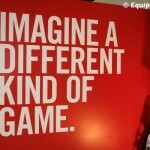 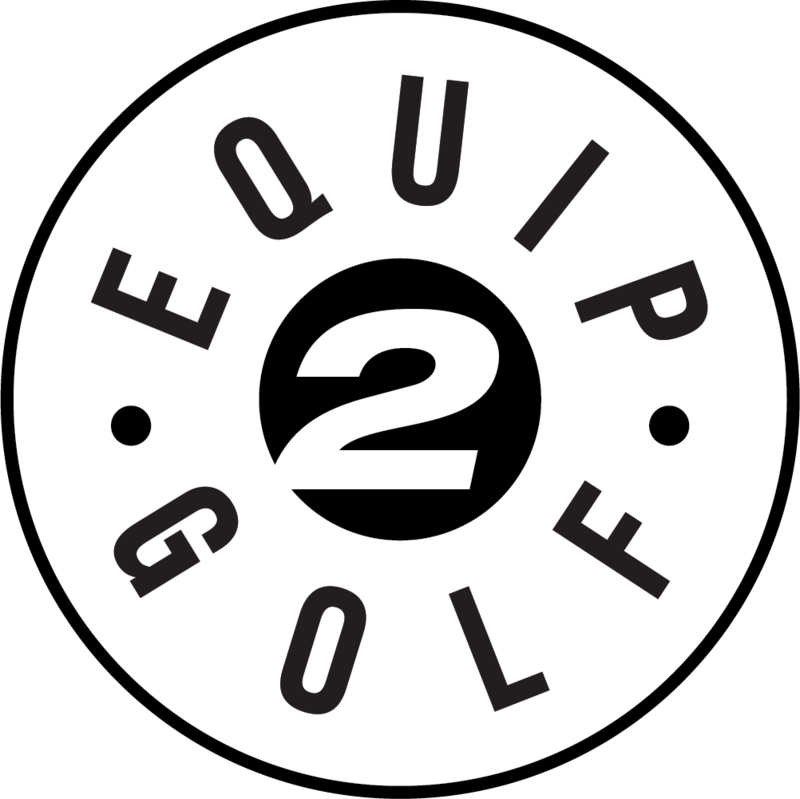 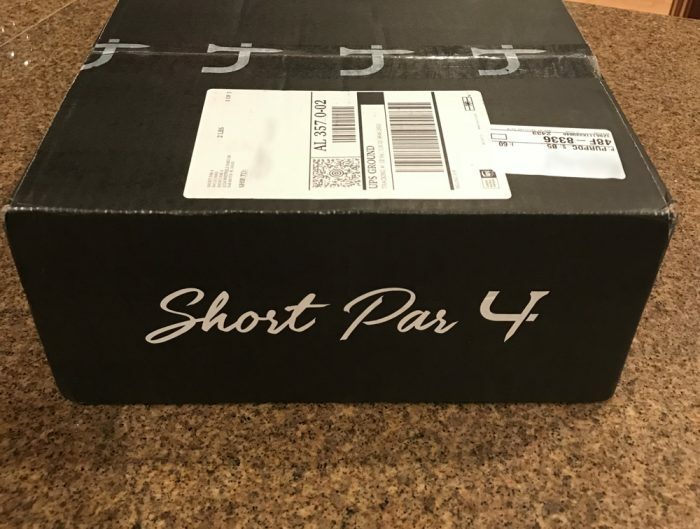 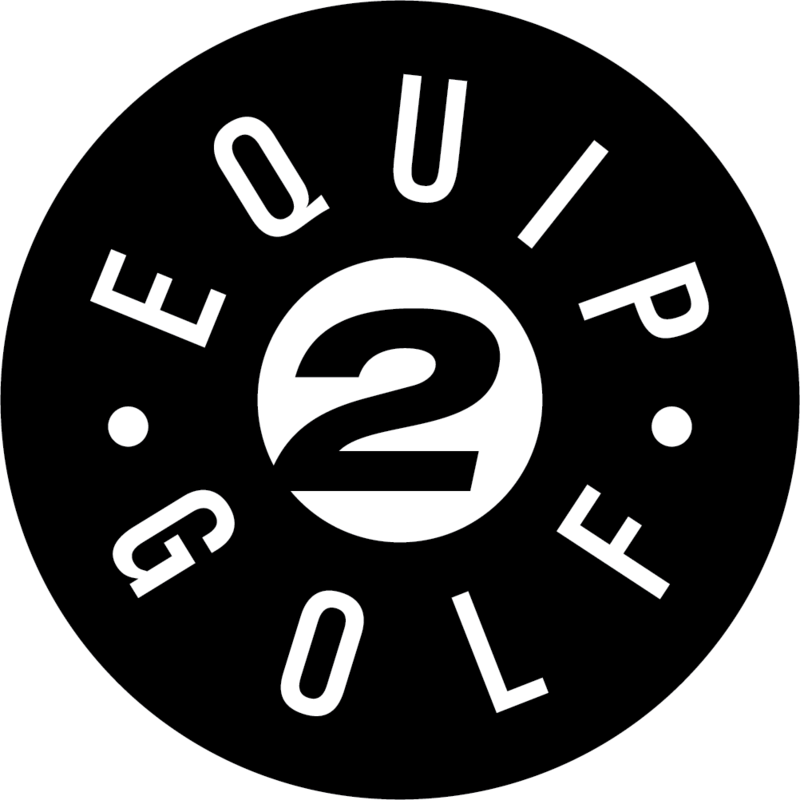 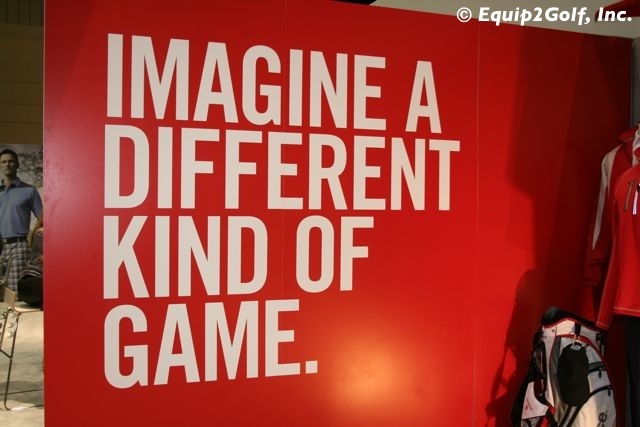 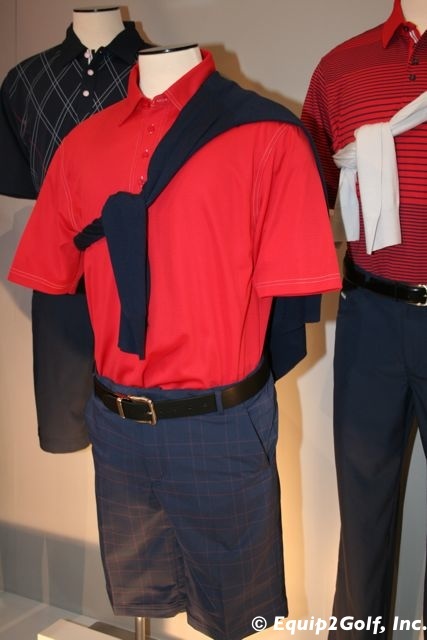 Other players on the PGA Tour include Matthew Goggin, Chris Dimarco, and Garrett Willis. 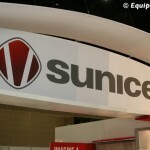 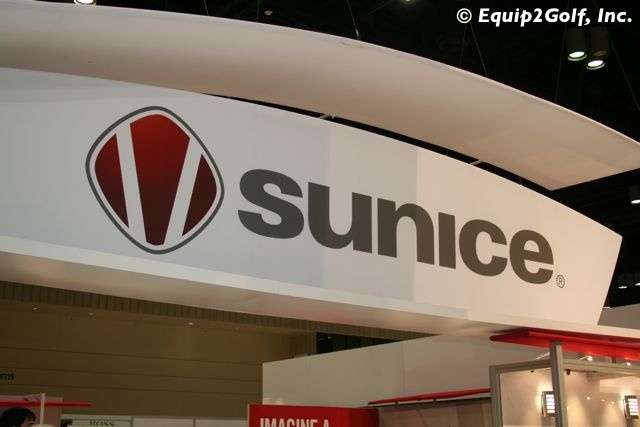 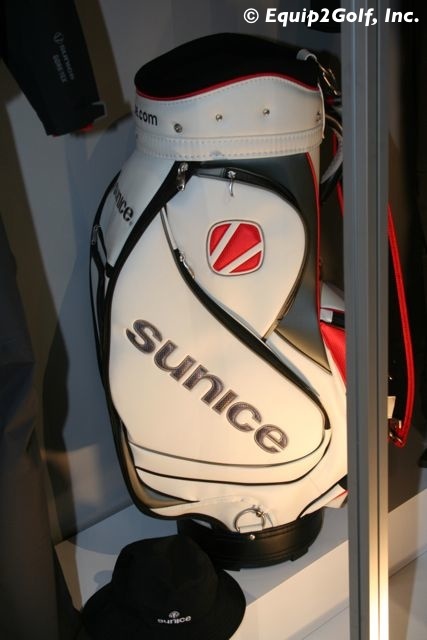 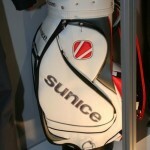 Jill McGill represents Sunice on the LPGA Tour.